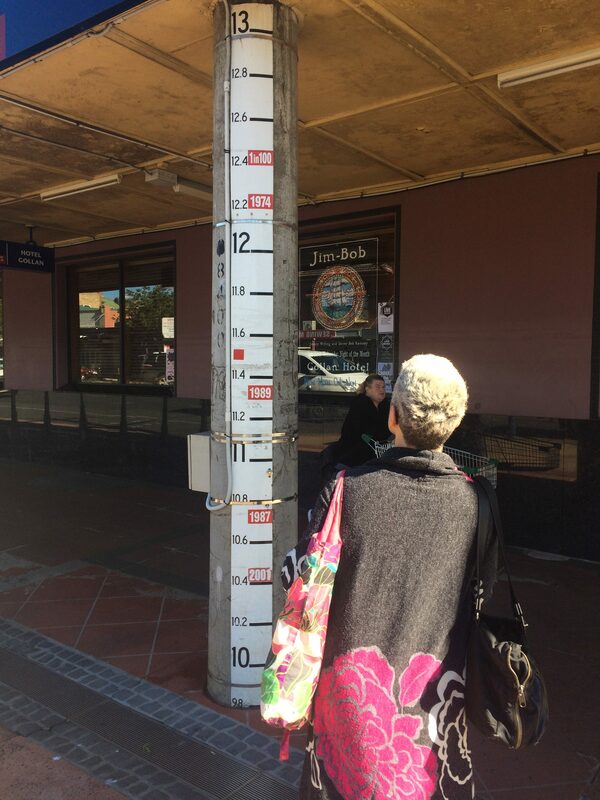 In July 2018, Tess Lea and Christen Cornell visited Byron Bay and Lismore to conduct fieldwork on the relationship between precarious housing, health and climate change. 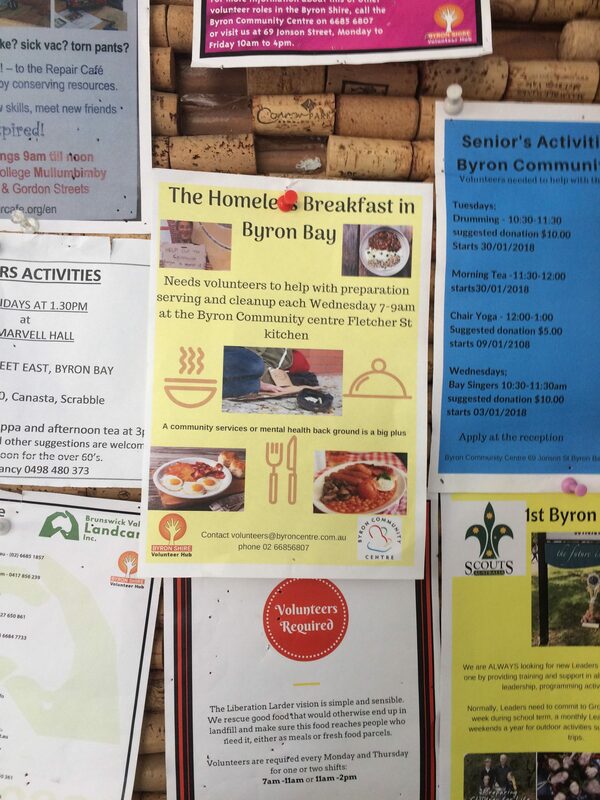 Byron Bay has the second largest number of rough sleepers in NSW after Sydney, and growing numbers of people living in non-formal housing in the hinterlands. 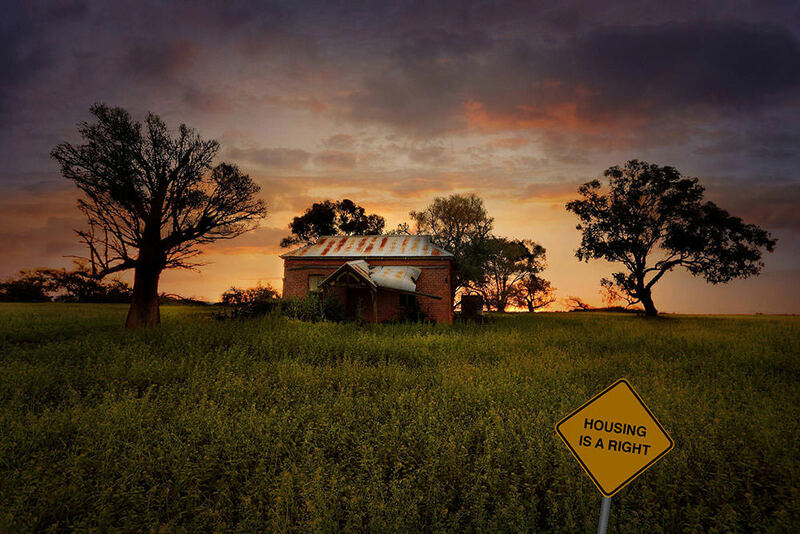 And without attention to NSW’s housing crisis, or climate change, these conditions will only get worse. With the exception of a wealthy elite living along waterfronts, there is a clear relation between the sites on which vulnerable people are able to access housing and land that is most vulnerable to extreme weather events. 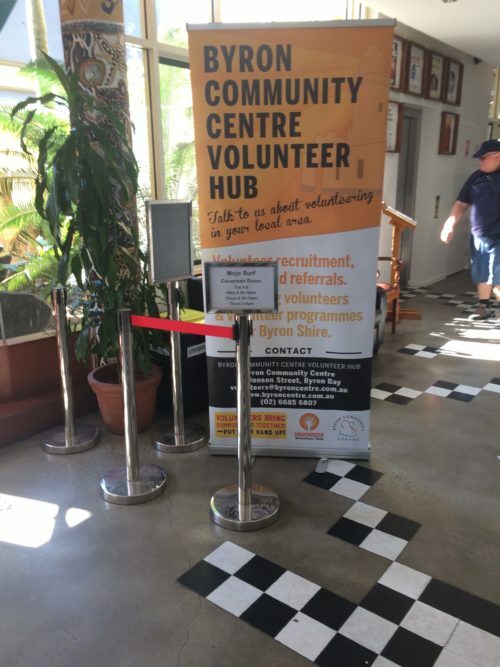 In other words, when a storm hits, or a flood fills up the Lismore valley, it is those who already lack financial resources who are worst affected, and least able to claim insurance. 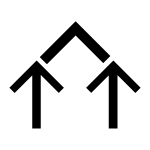 This research aims to have housing and tenancy conditions better considered within climate change policy, and sits within broader Incubator work on the relationships between infrastructure and marginality. The project is funded by the Office of Environment and Heritage and NSW Health, and is ongoing.